My Substance is going to the beach. This makes me, me, because my family and I go to the beach together and have some fun. 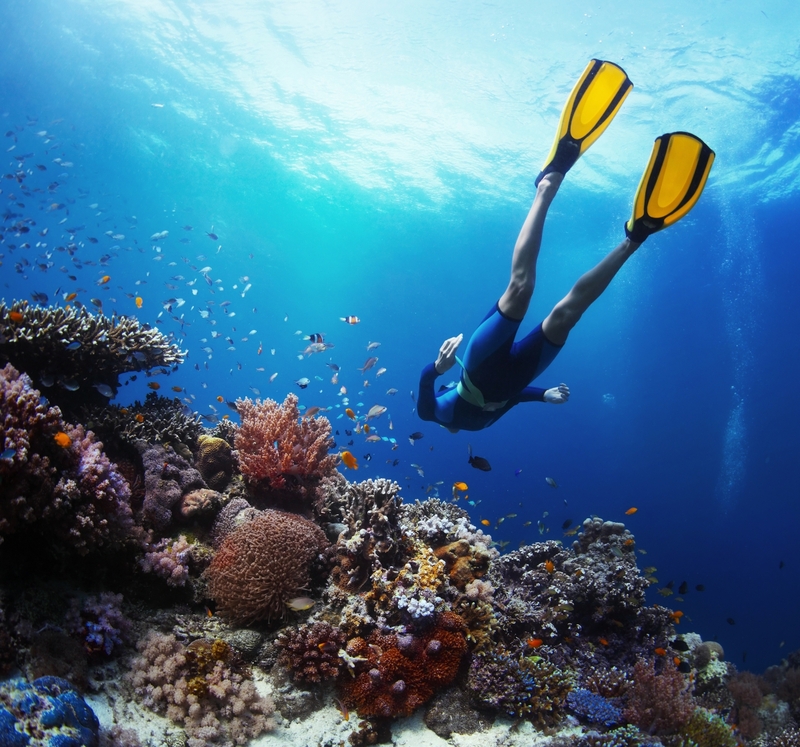 I am passionate about being a snorkeler because I like going underwater and seeing fish all the time!